Company announces preliminary figures for the 2014/15 fiscal year: Sales higher than 2.7 billion euros despite discontinuation of medical division. Ditzingen, July 24, 2015 – The TRUMPF Group has again registered an increase in sales and orders over the previous year. Both values increased in the past fiscal year, ending June 30, 2015, by approximately 5 percent. According to preliminary calculations, total sales amounted to 2.723 billion euros (previous year: 2.584 billion euros), and the order intake was 2.825 billion euros (previous year: 2.7 billion euros). “We’re especially pleased that we’ve been able to compensate in both indicators for the discontinuation of our Medical Technology division in the first year after the sale, and in a generally difficult market environment as well,” summarized Dr. Nicola Leibinger-Kammüller, President of the TRUMPF Group. On August 1, 2014 the TRUMPF Group had sold its medical technology division to the US medical technology manufacturer Hill-Rom Holdings, Inc. In the 2013/14 fiscal year, medical technology still contributed 185 million euros’ worth of sales of the TRUMPF Group. 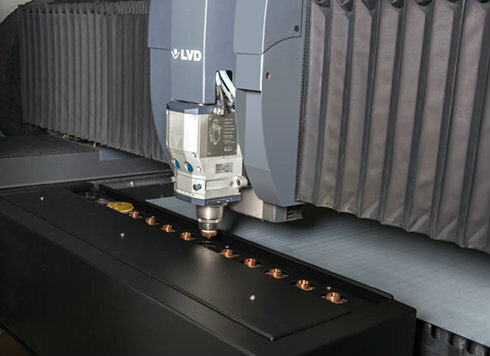 “We generated the past fiscal year’s growth in our core business,” said Leibinger-Kammüller, “and were able to reinforce it with targeted acquisitions.” These included the acquisition of EHT in Teningen and JK Lasers in Great Britain, as well as the strengthening of regional markets in Eastern Europe and Turkey. 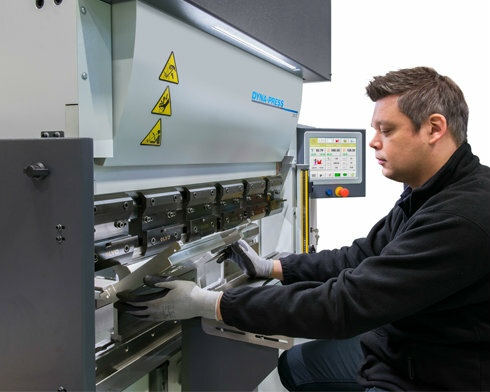 “With a book-to-bill ratio of above one – that is, the fact that the order intake is higher than sales – we have created good foundations for new fiscal year of 15/16 that has just begun,” said the head of TRUMPF. TRUMPF will be presenting the final result, including the company’s profits, at the press conference on October 22, 2015.